She came a long way from St. Louis! At art college (Webster College) in a suburb of St. Louis, Missouri, Debi developed an interest in photography. Actually, the first project she embarked upon was a Super 8mm film of The Who performing a preview of ‘Tommy’ at Kiel Auditorium in St. Louis – but her dog subsequently ate it! That was the beginning and end of a filmmaking career. Cash earned working part-time made enough money for Debi to buy her first camera – a Nikon FTN. 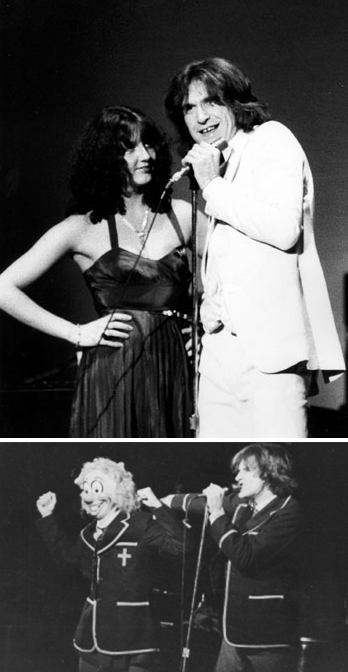 Combined with her interest in English rock/pop music, she began her photographic career by taking pictures of Rod Stewart & The Faces (among others) at a festival at Southern Illinois University (across the Mississippi River from St. Louis) in 1971. At this same time, Debi discovered she could sing. She heard that Ray Davies of The Kinks was planning to tour a musical theatre piece called ‘Preservation’ with six singers and a horn section, so she auditioned for Ray and got the job. For the next 3 1/2 years Debi performed as a backing vocalist with The Kinks, touring the US and Europe. Photography then took a back seat, except for the odd occasion. Debi did an album cover for Tom Paxton (Marquee Club) and Ronnie Lane’s Slim Chance (at Hampton Court). Dressing room shots of David Bowie’s mime mentor, Lindsay Kemp, were taken at The Bush Theatre, as she had attended some of Lindsay’s mime classes in a church in Battersea and was mesmerized by his performance. 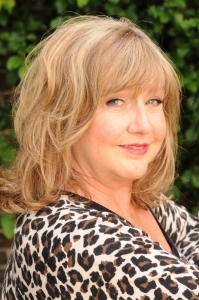 Debi not only toured as a backing singer for 10 years with artists such as The Sutherland Brothers & Quiver, Heat Wave, Hot Chocolate and Kajagoogoo, but also worked as a session singer. You can hear Debi’s vocal contribution on the 1979 No. 1 hit ‘Video Killed the Radio Star’ with The Buggles. She also performed in the video of the song (Debi is the singer on the right in the TV screen), which was the first ever video to be shown on MTV in the US in 1981. Other artists Debi has recorded with are David Gilmour (of Pink Floyd), Ian Gillan (Deep Purple), Mike Oldfield, Colin Blunstone, Ultravox, Chris de Burgh, Twiggy, Steve Hackett, Cilla Black, Bill Wyman (The Rhythm Kings), The Pet Shop Boys, French artist Christophe and Buggles colleague Geoff Downes. 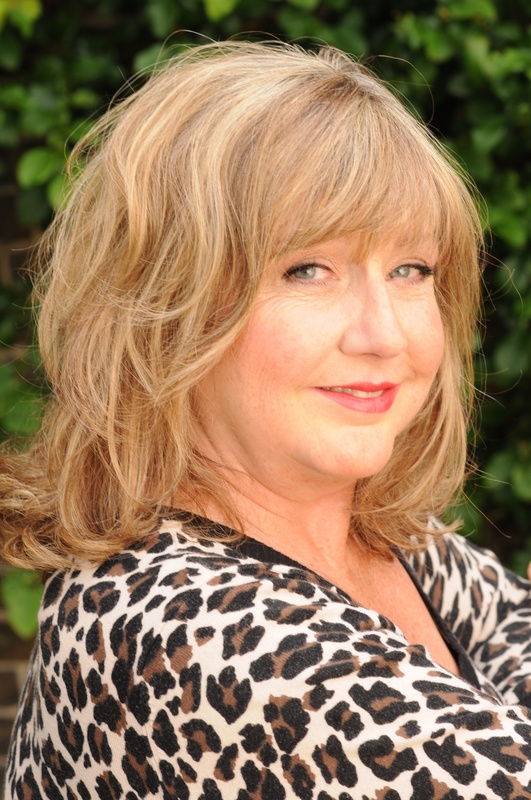 She is a performer and writer in her own right and has acted in musicals and on film and television, including comedy sketches with Victoria Wood and Julie Walters and Lee Evans. Her work as a session singer includes award winning television commercials and voice-overs. Debi is the original singing ‘cow’ for Anchor Butter! 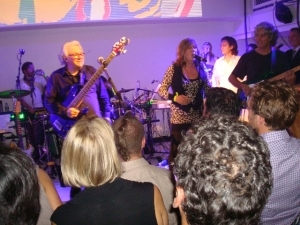 In 2004, Debi had the pleasure of performing with Trevor Horn in his 25th anniversary concert for the Prince’s Trust at Wembley, ‘Produced by Trevor Horn’, where she sang with the reformed Buggles, as well as with the other artists on the night including Dollar, ABC, Yes, Propaganda, Tatu, Frankie Goes to Hollywood and Lisa Stansfield. Debi had the honour of being presented to HRH Prince Charles, where she shared a special moment with the Prince, telling him of a dream she’d had some years before, where they “snogged”! Prince Charles tipped his head back, laughed out loud and replied, “that’s the funniest thing anyone’s ever told me, but I’m afraid the reality would be rather disappointing”! Debi then blushed and the Prince moved on to meet and greet the next performer. Debi continues to perform live and has sung, from time to time, with The Kastoff Kinks in the UK and Europe for over 10 years, where Ray Davies joins them on stage occasionally. In 2009, Ray attended and performed at the 10th Dutch Kinks Fan Meeting in Utrecht, having said: “I’ll come if Debi does!” So we both did! Debi also appeared with The Buggles for a one-off fundraising concert in London in September 2010. The ‘70s rock archive negatives were sitting around in Debi’s house for decades – in the attic, the garage (! ), under the bed and in cupboards when she finally decided to take a look at them all. 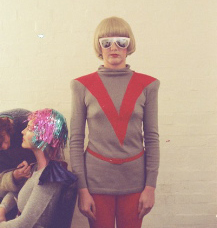 The discovery coincided with an interest in ‘retro’ 70s music – so Debi thought that others might wish to view the images. She selected some of her favourite shots and had them hand printed as limited editions of 50 for a photographic exhibition at Sphere Studios in Battersea in 2004. They were so well received by friends and music business colleagues that the images have been on their own mini tour of recording studios. They were in residence at Olympic Studios in Barnes (now sadly closed), so The Rolling Stones were on the walls of the studio where they had recorded many of their hits! Eric Clapton viewed them there and made the comment that he thought he “looked fat” in his white suit at his concert at The Rainbow Theatre in Londonway back in 1972. The photographs were also given wall space at the legendary RAK Studios in London, where I’m told Lulu was enquiring about them…after they had left the building! Debi now does digital and continues to photograph selective concerts! All Debi’s music photography images can be viewed in the Archive and Contemporary Galleries on this website. She wanted to share the rock archive and concert photographs of her musical heroes with others, so hopes you enjoy viewing them as much as she enjoyed taking them! The images may also be purchased. In 2014 Debi released her first solo EP ‘Debi Does…’ She was thrilled to get national airplay and BBC radio interviews and also performed tracks for a live BBC radio session. Debi is continuing on her musical and photographic journey and has just finished working on a new track! Watch this space!